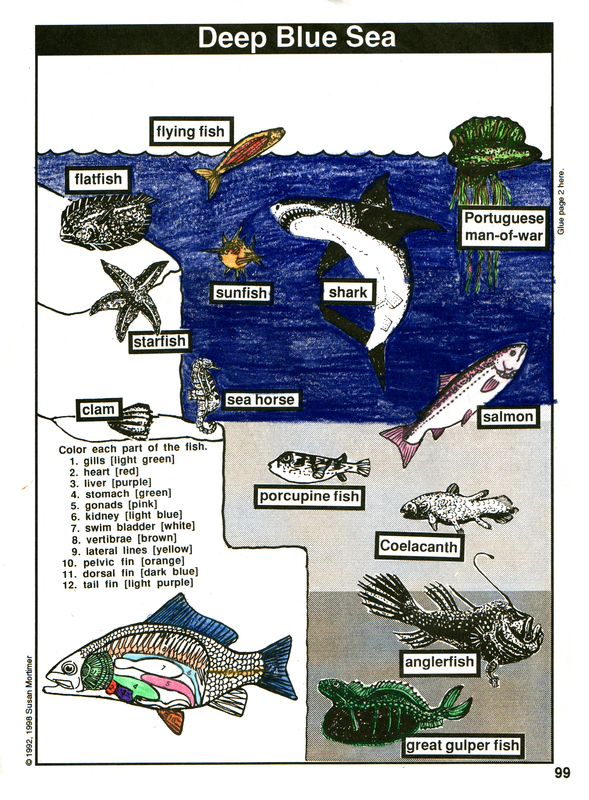 Life science truly comes alive with this 270-page lap-book style notebook for 2nd-7th graders. 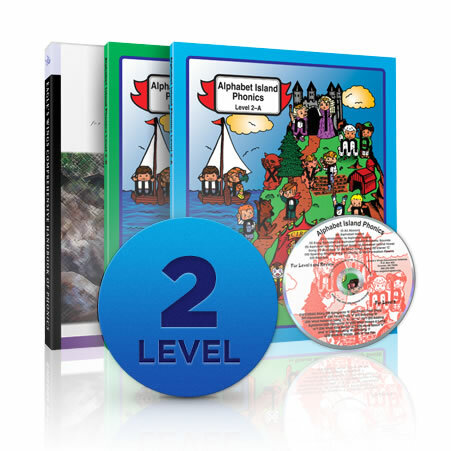 A Charlotte Mason type discovery approach is easily implemented with creative activities, music and topical Bible studies, making this program a perfect choice for a homeschool family or a classroom. 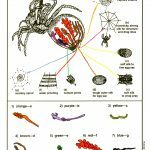 It may be used as a stand-alone science course or as an invaluable supplemental resource for any other program. 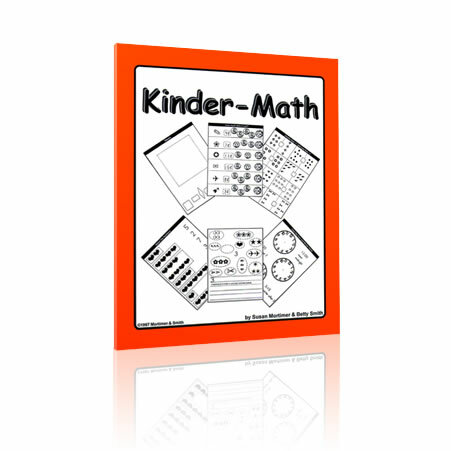 Notebook and teacher’s manual delivered as Adobe Acrobat PDF eBooks, songs are included as MP3s. 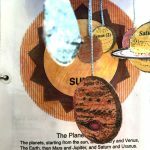 Are you looking for a science program that is more than “just a reading program with an emphasis in science” and at the same time more structured than a series of experiments? 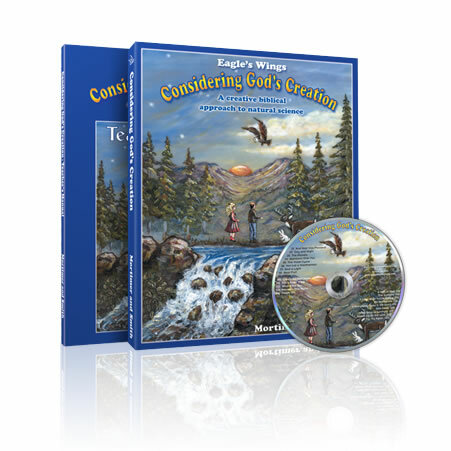 With Considering God’s Creation, your children will begin to see the Creator in creation and learn through discovery. They will enjoy the benefits of lap-booking without you having to create or search for resources. 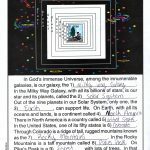 Considering God’s Creation is the perfect elementary science solution for you, as the teacher, and for your children, as budding scientists. Can be used alone as a one to three year course or as an invaluable supplement for any other science program. Is adaptable for 2nd to 7th grade. Most everything you need comes with this low cost program. No need to spend hours researching! 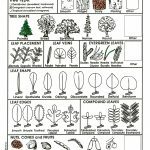 Easy-to-follow and comprehensive lesson plans are done for you. The purpose of Considering God’s Creation is to provide an introduction to the Creator through His creation. This is an extremely flexible program. It may be used alone as a complete one to three-year study or with any other science program by selecting the areas that apply to what is being studied. A relatively small amount of reading is required to help keep complicated concepts at an introductory level while still pursuing scientific observation and analysis. 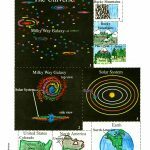 Consequently it can be used in a single grade classroom or with a multi-level homeschool family. We have kept the activities simple so that you will not need a lot of materials or equipment. Most of the work is done for you! We have done the research and created effective games, experiments, poems, songs, arts and crafts projects, and lap-book-type pages. 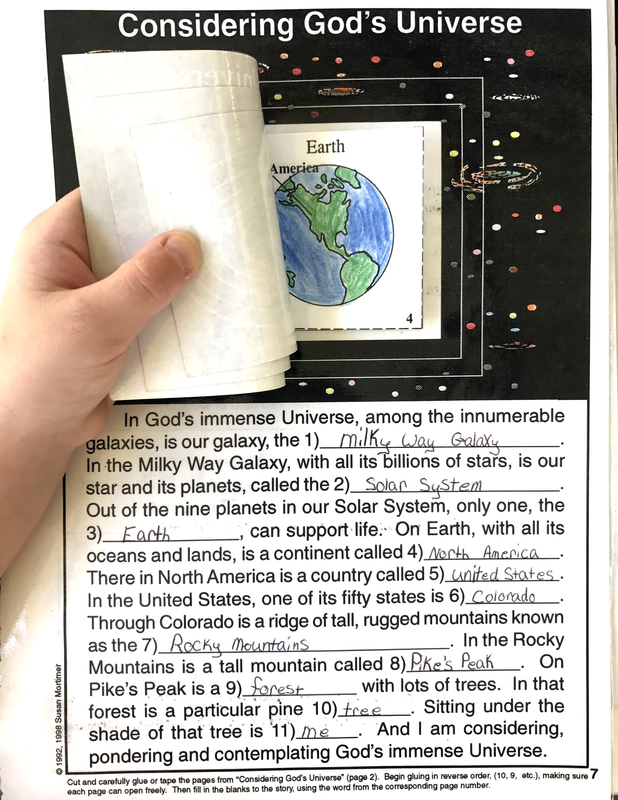 The notebook pages are designed to help your students become true scientists, carefully observing and investigating God’s creation. In addition, we have placed a strong emphasis on relating science to the Bible and evaluating scientists’ worldviews. You, as the teacher, will have control over the information being taught and the order in which it is presented. 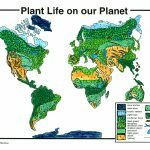 Although this program provides a good foundation for natural science, remind your students that this just the beginning. Research papers, vocabulary tests, and book reports can be added to the notebook. We want to emphasize an open-ended approach and to inspire each student to continue learning on his own. Q: What is Considering God’s Creation? Considering God’s Creation an elementary earth and life science program that was born out of our desire to introduce our own children to the Creator through His creation. We wanted them to have more than just information and facts about the world around them, so that they could make some of the spiritual connections that Jesus so often pointed out in nature. For example, when we study plants and are out working in the garden, it is a perfect opportunity to talk about how God provides for all His creation, to tell the story of the sower and the seeds, to talk about reaping what we sow, and to discuss how we will be known by our fruits. We also wanted to teach our children to absolutely love science and to become scientist detectives. 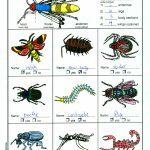 We wanted them to be able to accurately describe different kinds of plants and to classify them in the appropriate categories. We wanted to help them to learn discernment in reading or watching documentaries so they could recognize biblical as well as non-biblical worldviews. Q: What ages can I use CGC with? Although CGC is designed primarily for 2nd grade to 7th grade, it can easily be adapted for younger as well as older children. The younger ones will need more help with the workbook pages, while the older ones (5th grade and up) will benefit from the additional challenges in the “Digging Deeper” section. Q: Is physical science covered in CGC? No. 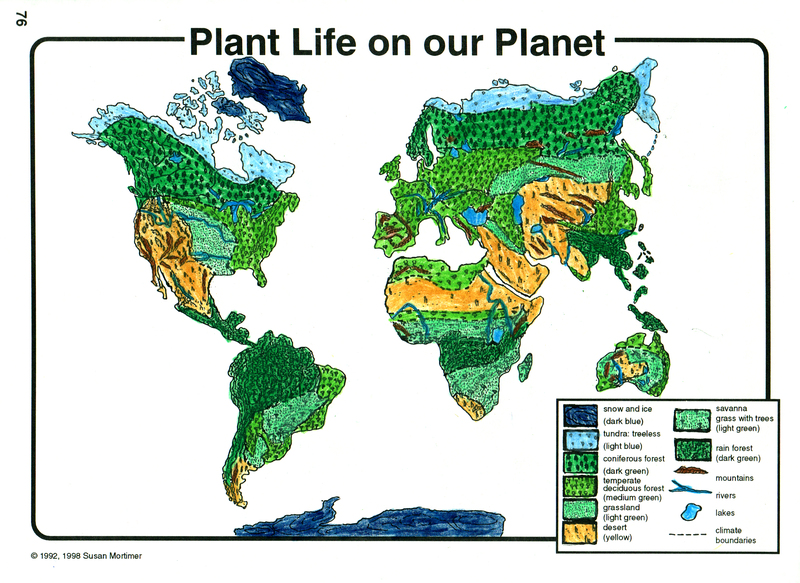 It is primarily earth and life science. We do have several suggestions listed in “Additional Resources” for physical science. Q: My child has already covered everything in your book. Would there be any benefit in using it with him? If your child has a good overview of earth and life science and is not yet ready for high school biology, etc., CGC would still provide structured opportunities to study any topic of interest in greater depth. 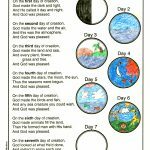 In addition, using the Bible readings in each lesson, will help the child to understand more of the Creator and how He reveals Himself through His creation. Q: I have several children, ages 5 to 13. How can I use CGC with all of them at the same time? As homeschooling mothers ourselves, we know how limited time and energy are. CGC was designed for multi-level teaching. The lessons are set up to use once a week for a 1 1/2 to 2 hour block of time. It can easily be extended to use over a 2-3 year time period, and it would be helpful to go through it again with the younger children when they reach 5-6th grade level. You might even have the oldest child teach it to the younger ones and get teaching skills while she/he is reviewing basic science! Q: What else do I need besides CGC? CGC is very adaptable! It may be used completely independent of any other resource. It may be used with any resources that you already have. In addition, it includes a list of recommended resources if you want to expand the lessons. For the older children who are doing the ‘Scientist Detective’ pages, we carry an invaluable book, “For Those Who Dare,” by John Hudson Tiner. Q: Is it a textbook or a “hands-on” approach to learning? Neither! 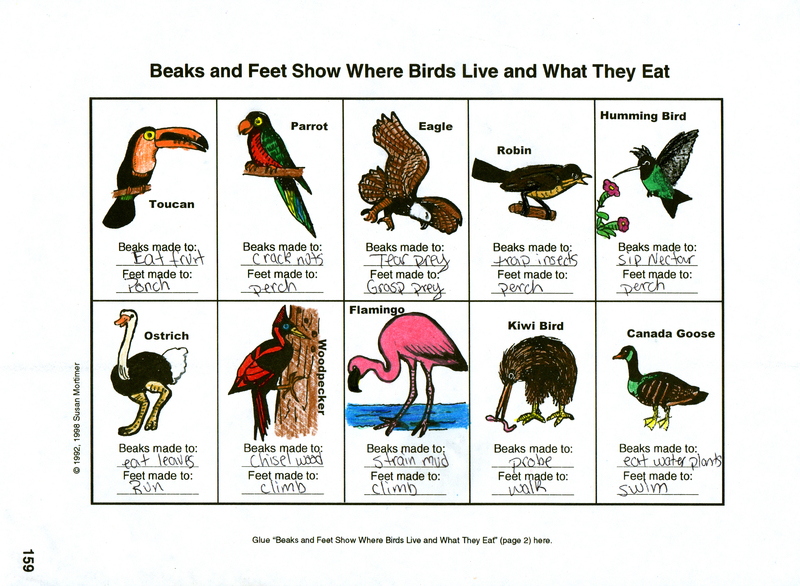 Traditional textbook science programs are primarily reading assignments which focus on science vocabulary and comprehension. For younger or slower readers, this can really bog them down and keep them from enjoying science. 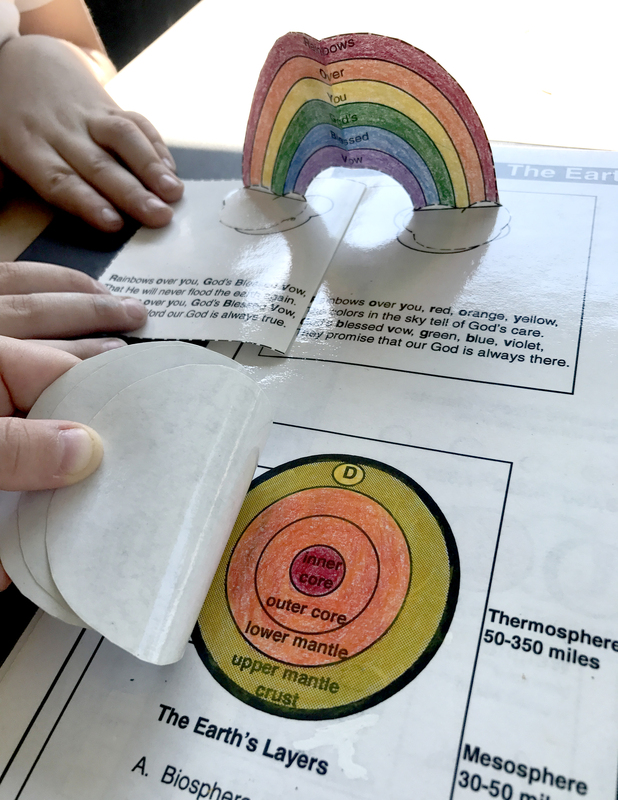 The non-traditional “hands-on” science programs have a lot of creative ideas, but they often call for materials that are hard to find and require a tremendous amount of work on the part of the teacher. 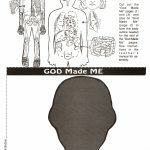 Considering God’s Creation uses materials you have at home, provides activities and gives directions for the child to have creative interaction with scientific information. 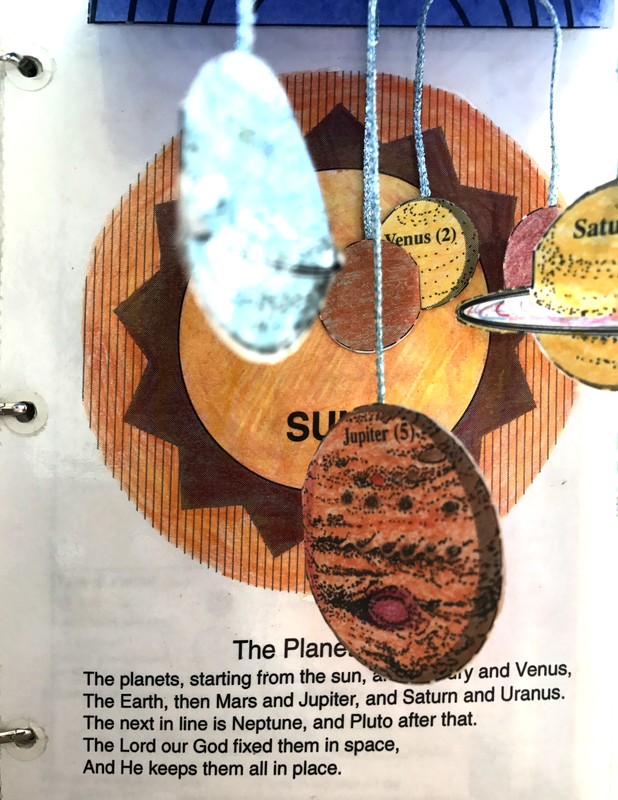 In addition, each student creates a beautiful notebook of science projects that is simple to store and impressive to show to family and friends. Q: How can I adapt the program for younger and older students? 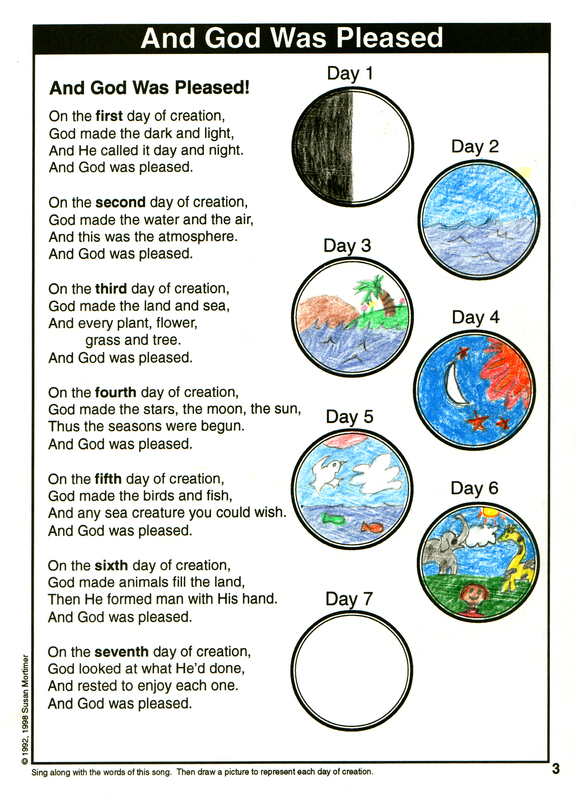 Considering God’s Creation was designed primarily for 2-7th grade children. However, there is some flexibility either direction. One of the reasons that Considering God’s Creation can be easily adapted to younger grades is that the lessons are done orally with music and activities. Also, the notebook pages are very visual so that even young children can interact with complex concepts freed from limitations of reading abilities. 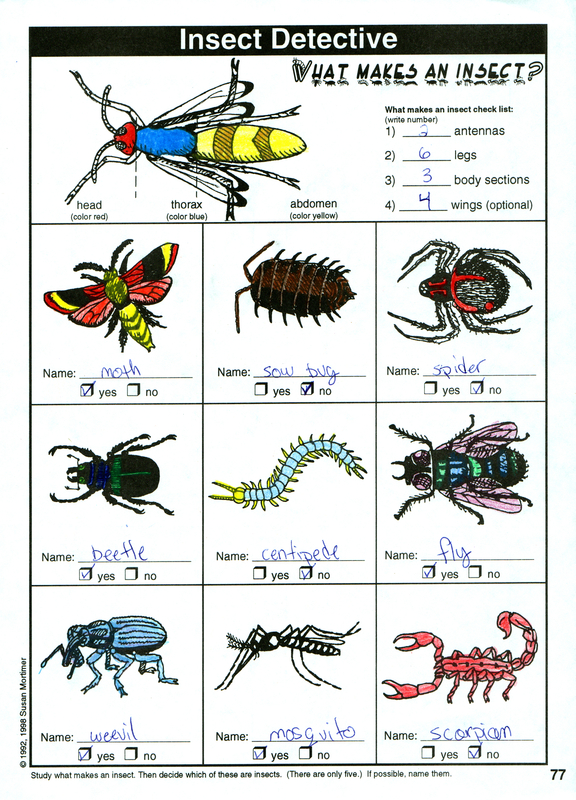 You may need to help the younger children fill in some of the answers. For the older children, the “Digging Deeper” section provides ideas for further reading and study. Another option is to actually have the older children teach their younger brothers and sisters. That way, they will be reviewing the material to prepare for class and get teaching experience as well. Q: What other supplies will I need besides this book? We designed CGC to be pretty much self contained, so that even a missionary family in a remote location can use it without any additional resources. Most of the activities use items you have in your kitchen. For example, to explain the difference between pumice and obsidian, you would use an egg white. The egg white just sitting there represents the obsidian; it is glassy in appearance, you can see through it and it doesn’t take up much volume. Then you whip it up with an egg beater, and it now represent pumice; it is dull in appearance, you no longer can see through it, and it takes up more volume with the added air, but has no additional weight. However, you may use any resources you have available (such as textbooks, encyclopedias and so forth) to enhance the lessons. We do have some suggestions of items we particularly like, such as the Moody Science videos, listed in the “Digging Deeper” section. Q: Will a child know everything he needs to know when he finishes this book? 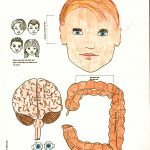 This question relates to a basic premise that the public school system has the latest revelation about what a child should be expected to know when. 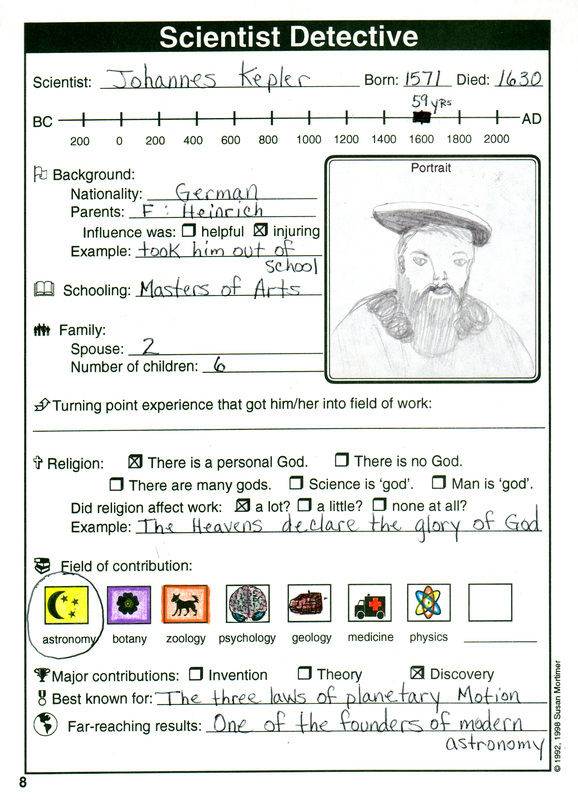 Children who have used Considering God’s Creation have tested well on the achievement tests, but we really need to consider an issue that is far more important. We need to ask ourselves questions like: What is the ultimate purpose of homeschooling? Am I teaching my child to parrot back facts and figures or teaching him to be able to think? Do I log in our required hours or do I show him by example that I am a fellow learner with him? Am I preparing him for eternity or for the state? So, hopefully, your child won’t feel like he knows everything he needs to know when he finishes this book, but will be inspired to continue searching and even making new discoveries of his own. Academic science has not produced new knowledge or great leaps in technology. These have come from industrial scientists and inventors who looked beyond the books for answers to problems at hand. Considering God’s Creation begins with creation, continues with the solar system, a study of the earth, first of non-living things, including rocks and weather. It then goes on with the Plant Kingdom, the Animal Kingdom, animal anatomy & physiology, and finally human anatomy and physiology. 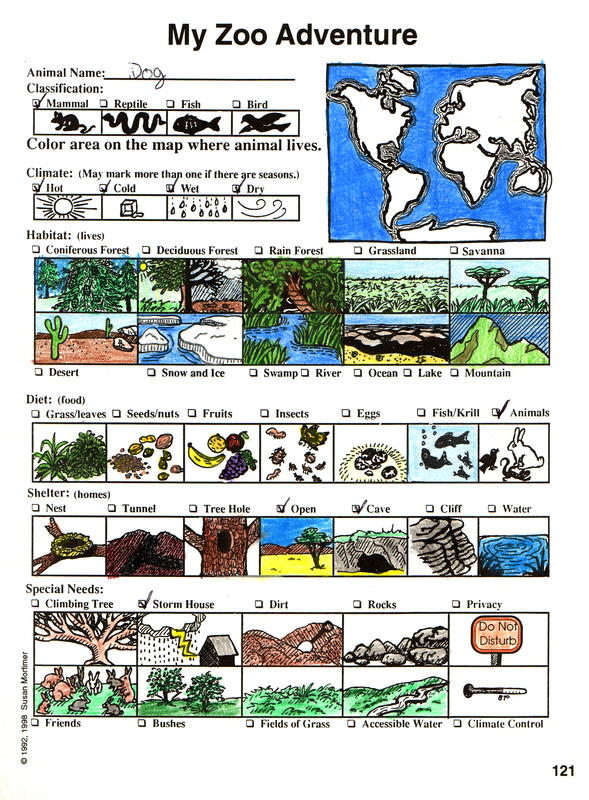 If you were to purchase books to cover each of these areas, it would cost you hundreds of dollars, and these books would not have the kind of learning interaction that is included in Considering God’s Creation. Q: How much preparation is required for the teacher? As homeschooling mothers ourselves, we realize that homeschooling parents do not have a lot of time to prepare lessons. 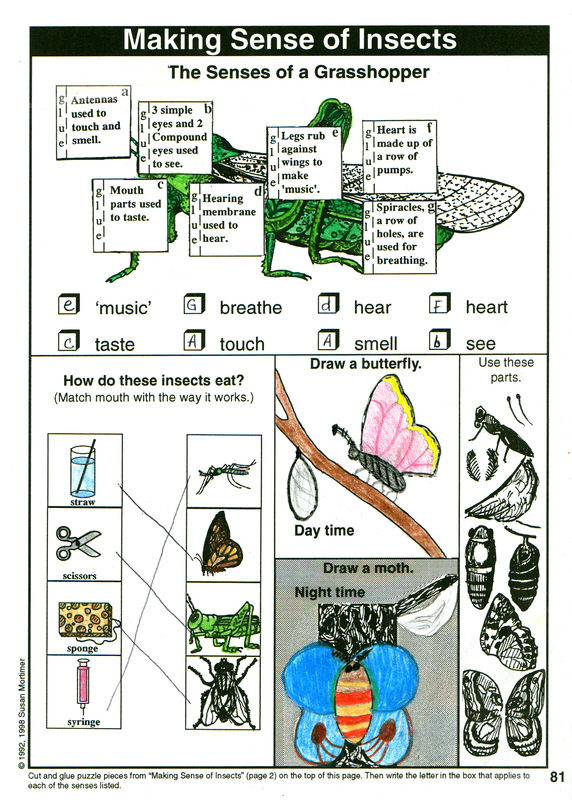 Therefore, the teacher’s manual is very easy to use and most of it is designed to read aloud. For the most part, you would need to look over the lesson the evening before and make sure you have the list of supplies on hand. We suggest doing a lesson once a week, and allowing about 1 1/2 to 2 hours to go through it. The older children will then continue with “Digging Deeper” ideas between lessons. This set-up makes it ideal for fathers to be involved in the homeschooling process. And since the children really enjoy the lessons, it makes for a fun, learning time with Dad, even if it has to be done on the weekend. There are actually 36 lessons, but some of the lessons have several parts, so you might want to consider dividing these into more than one session. 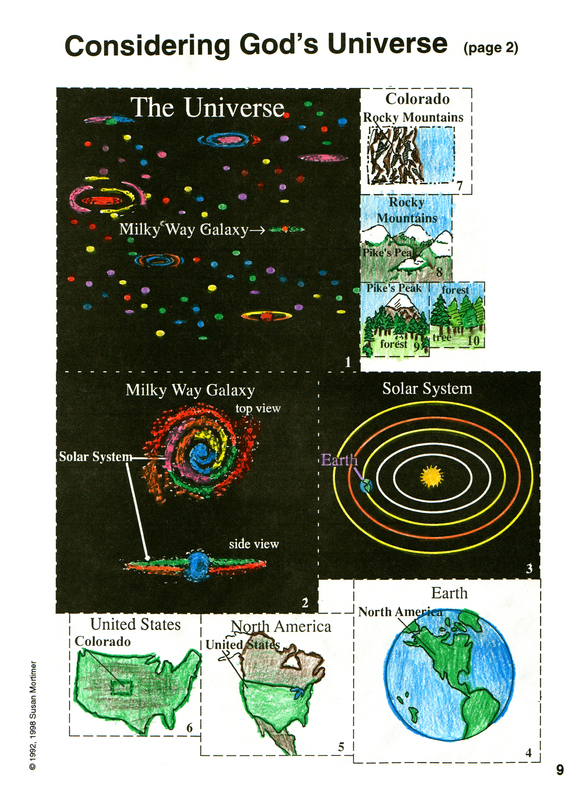 (For instance, all the planets are covered in one lesson, and this is definitely overload for the younger ones.) It would be no problem to take a couple of years to go through the book once, and then to repeat it when the younger children have reached a 5th or 6th grade level. We have included review questions as well as crossword puzzles to test the mastery of vocabulary words. However, we also suggest a very effective method of review. By creating their own notebooks, the child claims the material as his own in a way that doesn’t happen by just studying for a test. 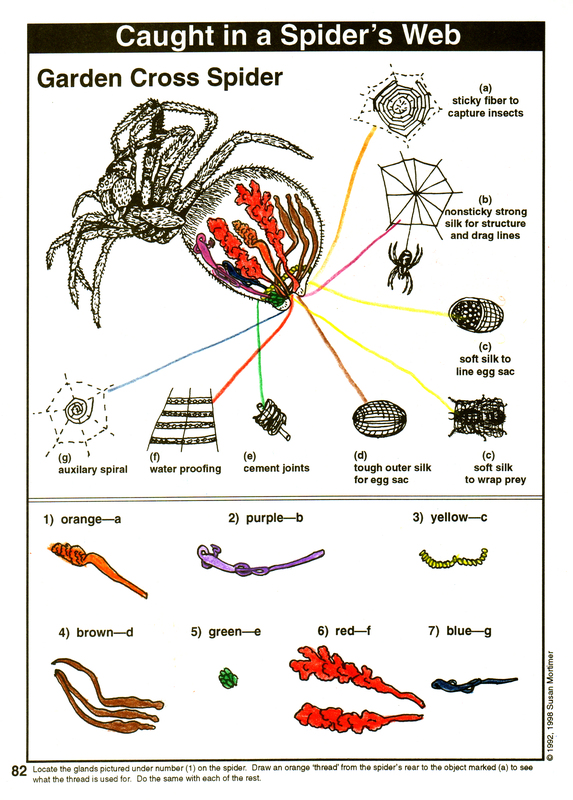 In addition, the notebook page provide documentation of the material he has learned. Then that learning is reinforced by teaching it himself to a friend or relative. Q: How do I go about teaching a lesson? 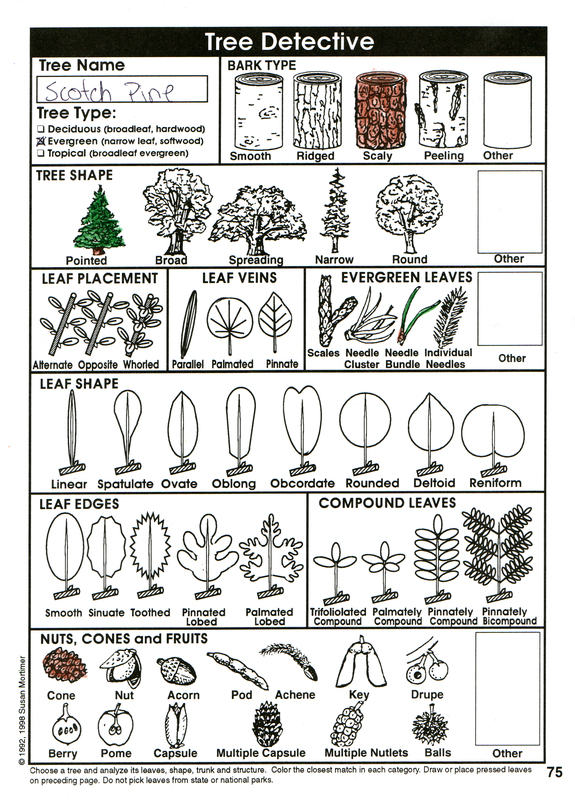 Each lesson begins with preparation directions. 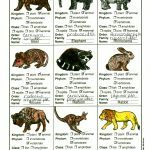 Then the vocabulary words are listed, with the meanings and language roots included. An introduction follows that is to be read aloud. Many of the lessons include a song which covers scientific definitions set to original music, but also have a spiritual application. Then an activity helps the student to further understand the concept. A Bible reading focuses on what God is teaching us about Himself through that particular aspect of creation. Then the children work individually on their notebooks. These lap-book type pages are designed to be discovery pages, with pop-up windows, books within books, and all sorts of really neat kids stuff. You would then follow up with “Evolution Stumpers,” review questions, and perhaps something from the “Digging Deeper” section. Q: What are “Evolution Stumpers”? Q: How do I use the “Digging Deeper” section? These are ideas for further study, research and discovery. They often require outside resources and books. 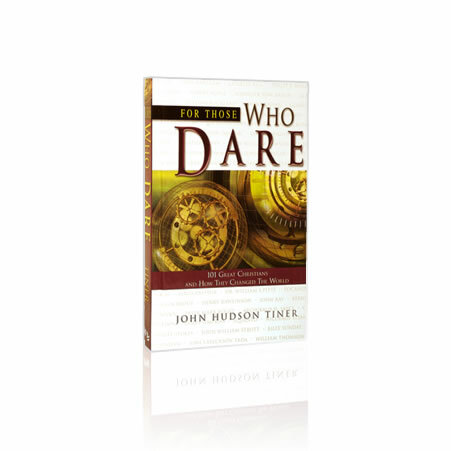 For example, when studying various scientists, we recommend “For Those Who Dare” a book by John Hudson Tiner. Although you would primarily use this section with the older children, some of the suggestions could be done by the younger ones as well. This open-ended approach reminds the children that this is just the beginning of their study of the incredible world around them. Q: What is the purpose for the “Scientist Detective” page? 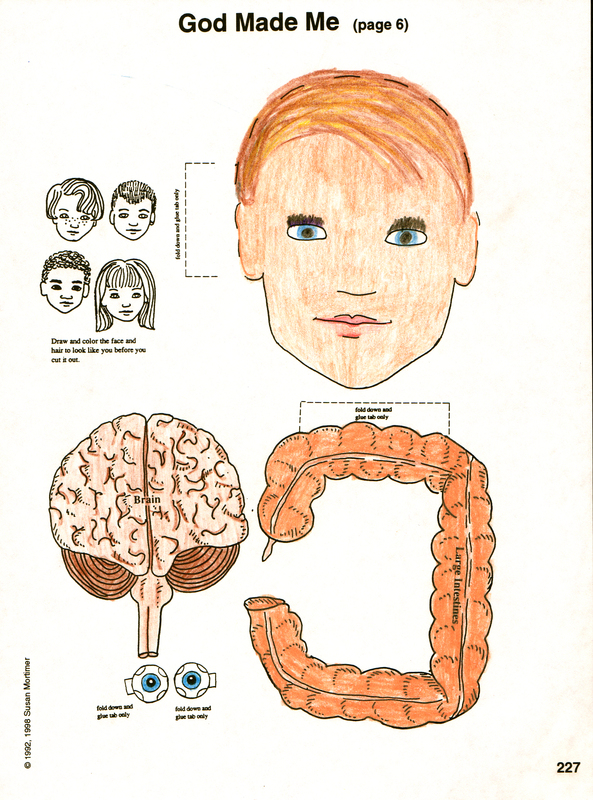 The Scientist Detective pages were designed to develop a very important learning skill. 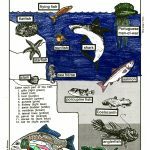 In the process of finding out information about various scientists, your child is learning to develop the ability to discern the scientist ‘s worldview. Essentially, there are two worldviews—a view of the world with God as Creator, or a view of the world as happening by chance, with man as autonomous and accountable to no one. A person’s worldview colors everything he believes, and consequently, a scientist’s conclusions will be affected by his theology. This skill can be carried over to discern the heart of an author, a television program or even a politician. 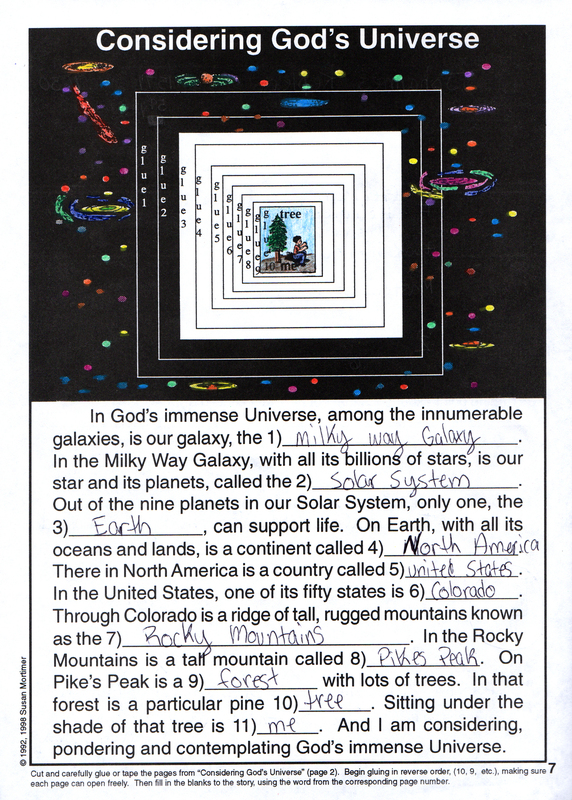 Q: If I already have another science program, can I use Considering God’s Creation with it? Certainly! 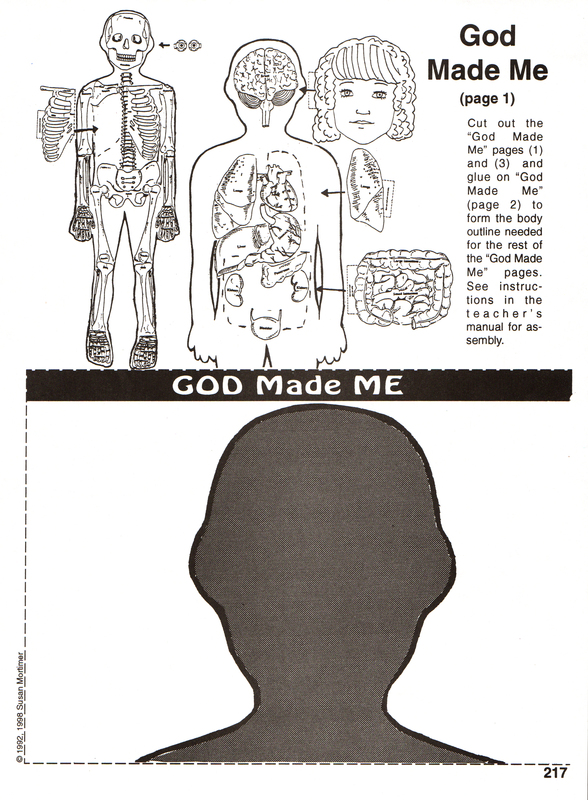 Considering God’s Creation can be used to supplement any other science program. Simply pick out the sections that apply use whatever fits in. 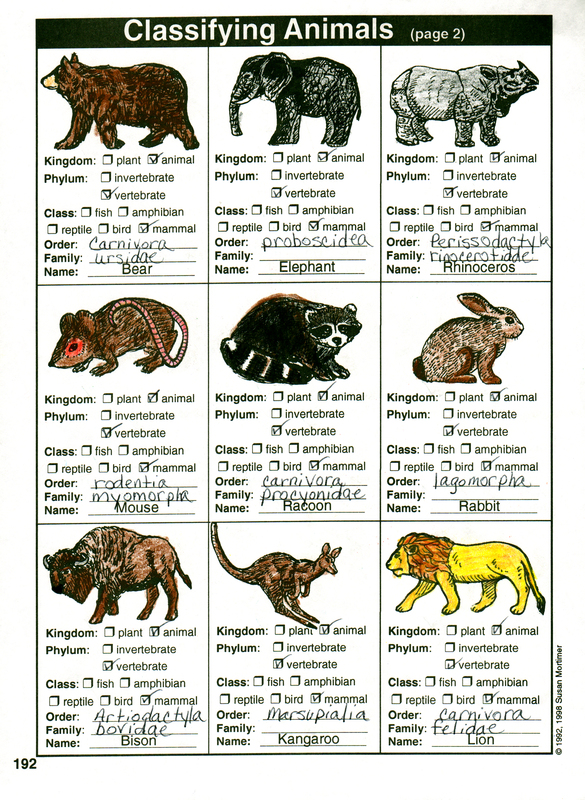 When my oldest son was in a homeschool Biology co-op, they used a highschool textbook, but also did the notebook pages on plants, animals and humans from Considering God’s Creation. I am not a professional musician, but I enjoy music, and really had a good time writing the words and music for these songs. We included songs we wrote especially for our children, but most of the songs are to help the children learn scientific definitions and relate them to their spiritual lives. 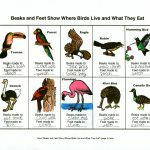 For example, the song “Footprints”talks about how we are able to identify the previous presence of various animals by the tell-tale signs they leave behind. In the same way, people around us can tell if we are Christians by the impressions we leave. Q: What are some of the unusual ways Considering God’s Creation has been used? 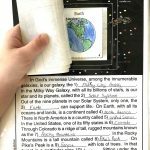 Considering God’s Creation has really met a need in the homeschool community and the majority of the families who are using, use it in their home studies. There are a few Sunday school classes that have used it. 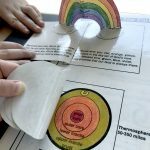 There are many homeschool co-op science classes that use it. One of those classes wrote a complete hour-long musical that was written about and built around the songs from CGC. The children in the story were telling their friends about what they had been learning in their science class, and then would sing the song they had learned to go with it. Internationally, a Christian school operating in the 10/40 window has used it with scores of children in that region. Great science curriculum! 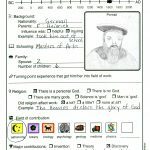 It holds my kids attention and they look forward to it every week (using for a 3 and 5th grader). I also like how at the end of each lesson it gives you a list of how to expand on the lesson. I had my church print and bind the workbooks so that may be an option if you are worried about how to keep it all together. I used this curriculum last year for a second grader and we accomplished half the lessons and we are completing the remaining lessons for third grade. I really enjoy how well put together the Teacher’s Manual is, how flexible the length and depth of study for each lesson is, and the Bible reading being included. The experiments TRULY do use household items and are easy enough for me to throw together with very little preparation and all my children are interested in the hands-on portions. I thought my son would baulk at the hefty notebooking pages (I printed ours and placed them in a large 3-ring binder) since he usually dislikes writing, but he looks forward to doing it because of the variety and he is proud of the pages he has completed. This is an excellent resource for an unbeatable price. I used this program when my children were young. Now both are in college, in scholarships. The one is a chemistry major and the other is in engineering. They are both juniors. I still have the notebooks we made from this curriculum. Such wonderful memories. I am happy that I had more children so I can use it again! My older children have such great memories from using it too. Oh, and we spread it out over two years. How delight I was to find this curriculum was still available!! Although my children have been out of school for close to 15 years, my heart is still with homeschooling mothers. This is THE science curriculum I recommend when asked by young mothers. I had three children 2 years apart and CGC was enjoyed by all 3 for several years. It truly covers all learning styles. Thank you for keeping it around! I have been using this for my children for many years now. I love the curriculum! My children seem to really catch on to the information through the notebook pages. I love the scripture involvement and how many different levels this can actually be taught. Thank you for a great product! I am looking forward to purchasing more of your products. I have 3 other homeschooling families whom I introduced this too and all really enjoy it.